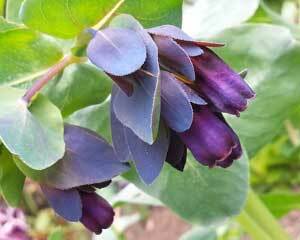 This is Cerinthe major Purpurascens, also known as Honeywort, Blue Shrimp Plant, and Blue Wax Flower. 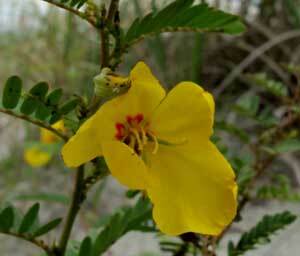 This Annual grows to about 2 feet tall and likes to live in the full sun. Not only is this a favorite plant of the bees, birds, and butterflies, but as an added bonus, the deer stay away from this plant for the most part. 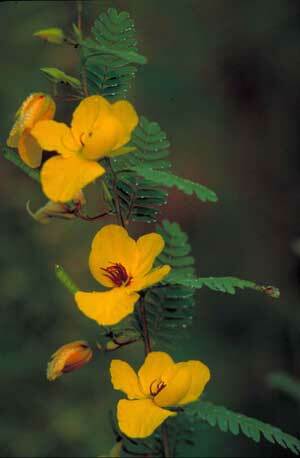 This is Chamaecrista fasciculata, also known as Partridge Pea, Sleeping Plant, and Beach Sensitive Pea. 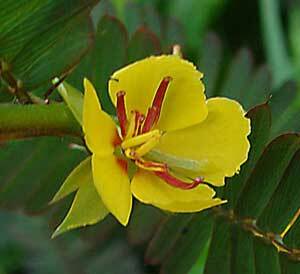 This is an annual and is native from Florida to Minnesota. 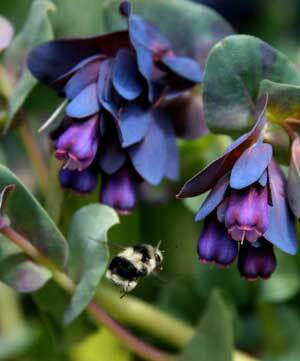 This plant attracts a wide array of pollinators. 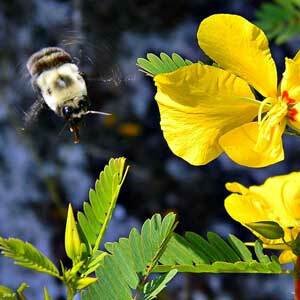 Birds, bees, and butterflies go crazy for this plant. 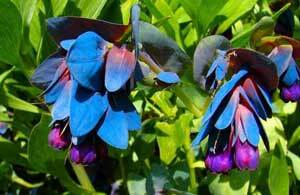 With sun to partial shade this plant will attract visitors from the middle of the Summer on through to the middle of the Fall. I just love the geometric layout of the bluish green leaves. 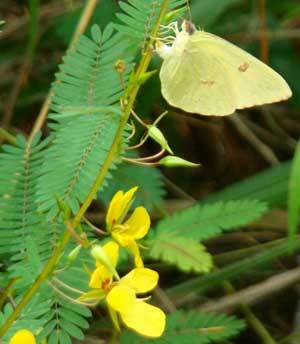 This is the larval host plant for Ceraunus Blue, Orange Sulphur, Cloudless Sulphur, Gray Hairstreak, and Little Yellow butterflies. 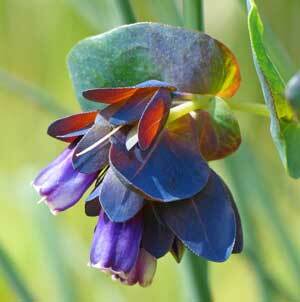 It is a nectar source for many other butterflies as well. 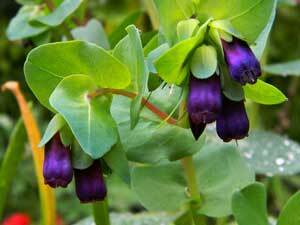 This is called a sensitive pea because when you touch the leaves they immediately close up.